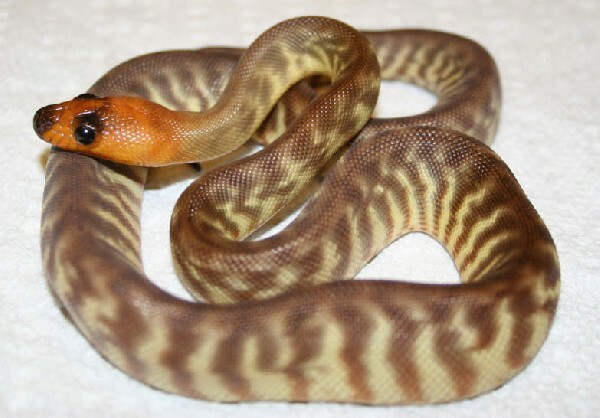 gallery photo posted by Sharkman20 Welcome to kingsnake.com's Other Python Classifieds. This section is for posting wanted and for sale advertisements for any and all color phases and morphs of Pythons that doe not have their own category, such as Burmese, Blood, Rock Pythons, Childrens Pythons, Scrub and Bar Neck Pythons, Ringed Pythons and Womas. If you are looking for, or want to post advertisements for, Ball, , Carpet & Diamond, Green Tree, or Reticulated Pythons, or other reptiles and amphibians and supplies please review our classified index for the appropriate category. Pythonidae are some of the largest snakes in the world, found in subsaharan Africa, India, Myanmar, southern China, Southeast Asia and from the Philippines southeast through Indonesia to New Guinea and Australia. For questions on keeping or breeding Pythons please check out the Python Forum, or to look at photos uploaded by users or to upload your own, check out the Python Photo Gallery.